JUBA– South Sudan November 22, 2018, held an oil conference under the theme ‘The success of the South Sudan Oil and Power 2018’ that was encouraged by the progress made in country’s oil sector after the peace agreement. The conference was attended by over 750 participants representing upstream, midstream and downstream sectors of the oil sector from Africa, Europe, North America and the Middle East is a step in the right direction. 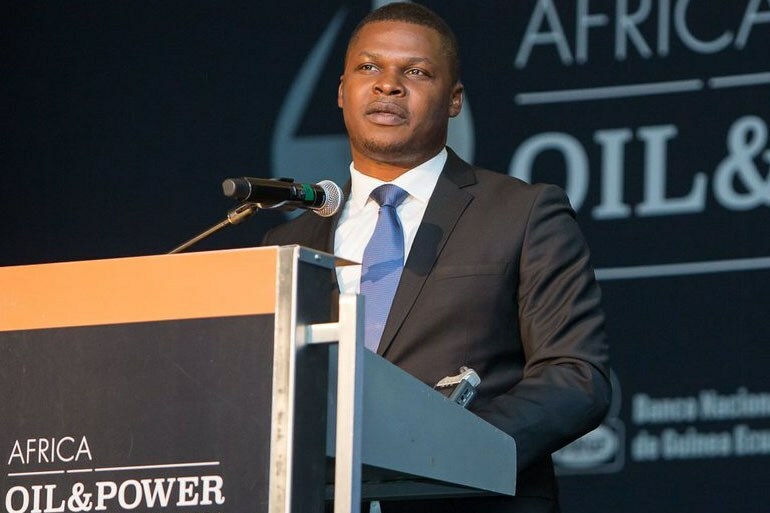 The Executive Chairman at African Energy Chamber NJ Ayuk said they are encouraged by the Ministerial delegations from countries like Equatorial Guinea, Sudan, Somalia, Saudi Arabia, Nigeria, Russia, Uganda, among others. He says success is an indication of South Sudan’s increased attractiveness for African and international investors, as the East African nation works to ensure a stable peace and has doubled efforts to ramp up production and drill more wells. “The presence of several international oil companies in Juba this week is very encouraging and shows that South Sudan is doing its best to restore the trust of the international investment community and should be encouraged by all parties,” said Executive Chairman NJ Ayuk. Ayuk revealed that as the Chamber, they supported South Sudan’s efforts to build a lasting peace, which resulted in a new peace agreement signed last month between rival factions. “We commend H.E. President Salva Kiir for meeting with H.E. Azhari Abdel-Gadir Abdalla, Minister of Petroleum and Minerals of the Republic of Sudan; H.E. Gabriel Obiang Lima, Minister of Mines and Hydrocarbons of the Republic of Equatorial Guinea; Hon. Lokeris Peter, Minister of State for Energy and Minerals Development, Republic of Uganda; and H.E. Mahaman Gaya, Secretary General of the African Petroleum Producers’ Organization (APPO) to encourage collaboration on oil and gas matters,” he encouraged. He asked H.E. President Kiir and the Minister of Petroleum of South Sudan, H.E. Ezekiel Lol Gatkuoth to continue working with other Africans, OPEC and Non-OPEC nations in balancing and stabilizing the oil market. “The Chamber continues to support all efforts to do balance the oil markets including trimming supplies as it is good for African producers, its citizens and the investors,” he added. South Sudan has the third largest oil reserves in sub-Saharan Africa, but most of its oil facilities have been destroyed in the civil war that started in 2013 – two years after it seceded from Sudan.